The installation is simply downloading an installer file then following along with the instructions in our Installation Guide. You will need your Admin user credentials whenever you are configuring AD settings for the system. Password Reset Server allows authenticated users to login using their Active Directory credentials . Password Reset Server synchronizes Active Directory Users by OU from multiple Domains on a periodic basis. Password Reset Server will not store the Domain user’s passwords, it will pass through the credentials to the Domain to authenticate. Starting a Password Reset Server trial entitles you to a 30 day trial with licenses for 60,000 users. 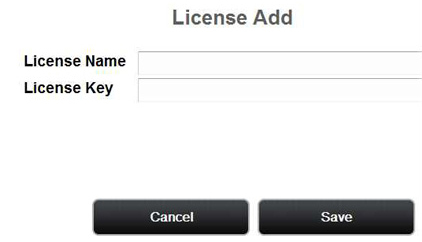 These licenses will need to be installed for all features to be used. The biggest potential issue is if you are attempting to use a self-signed SSL certificate with the GINA Logon integration, since the certificate must be trusted by the client machine. It is generally recommended that you use a 3rd party certificate for the web server running PRS, or a trusted Domain Signed Certificate. Once PRS is installed you will want to configure the SMTP server to send out email reminders and two factor email questions. Additionally if you want your users to receive phone calls or SMS pin codes for phone questions you will need to configure a provider. PRS integrates with Telesign and ProxStop for sending phone calls or SMS two factor codes. The SMTP server and phone provider can be set by going to Administration->Configuration.